The Sanskrit word “yoga” means to yoke, or to harness/unite (the self with the supreme being – Collins Canadian English Dictionary). 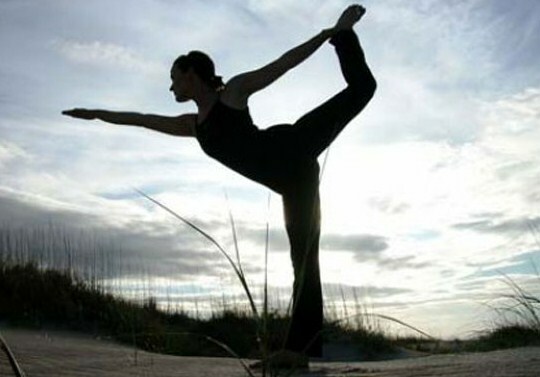 The practice of yoga is an ancient Hindu spiritual discipline that integrates body, mind and spirit through various breathing techniques, postures (asanas), and meditation. Yoga postures provide an excellent means for improving fitness and vitality, while the breathing and meditation provide the overall calming effect on the human organism. Of course there is much more to yoga, but for the purposes of this blog, I will focus on how yoga is being used to treat trauma (including PTSD), and other forms of anxiety, and how the practice itself is a great teaching tool and resource in the field of mental health. In many locations across the country, yoga is also being used to treat Canadian Forces members diagnosed with PTSD (a simple google search will find many references for this), and the Ottawa Anxiety and Trauma Clinic also offers yoga classes specifically created to treat people struggling with the symptoms of traumatic stress. For mental health practitioners, encouraging clients struggling with anxiety, depression, or other mental health issues, yoga may be a way for them to enhance their recovery and better cope with symptoms by facilitating the awareness and mindfulness necessary for healing. Of course, as with any new exercise regimen, it is always a good idea to consult a physician beforehand, especially for those unaccustomed to physical exertion. I could really go on and on about this, but I’ll sum up by saying whether it’s anxiety or depression, or anything all all that is having a negative impact on your health, say “Yes” to Yoga! For more information and statistics on mental illness in Canada, see this report called “Quick Facts: Mental Illness & Addiction in Canada” which can be viewed at this link.